This is the tallest drawing done in the early years. Making it included free climbing fours stories to complete the mast and sails. 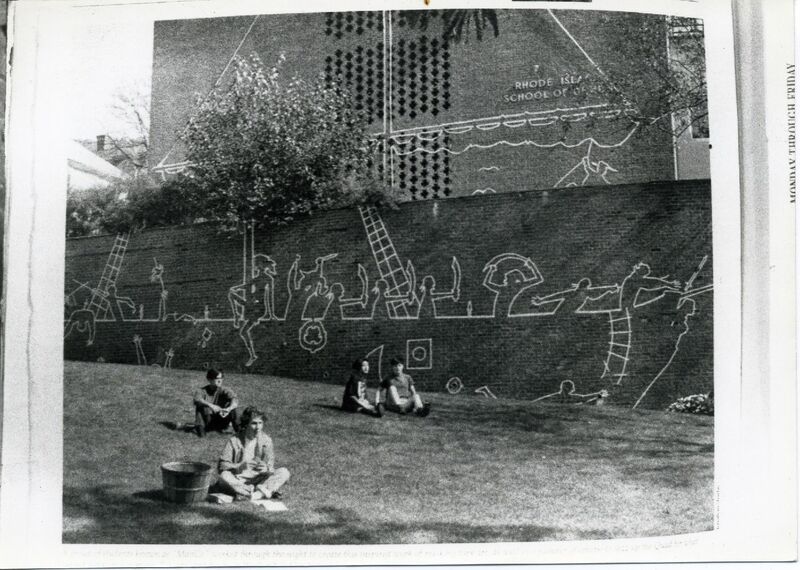 It is also the first mural to have documentation published about it.